Through the years I got to understand myself more and that is very important when getting your own style. I like to buy plain clothes with some bold accessories that will make a statement. 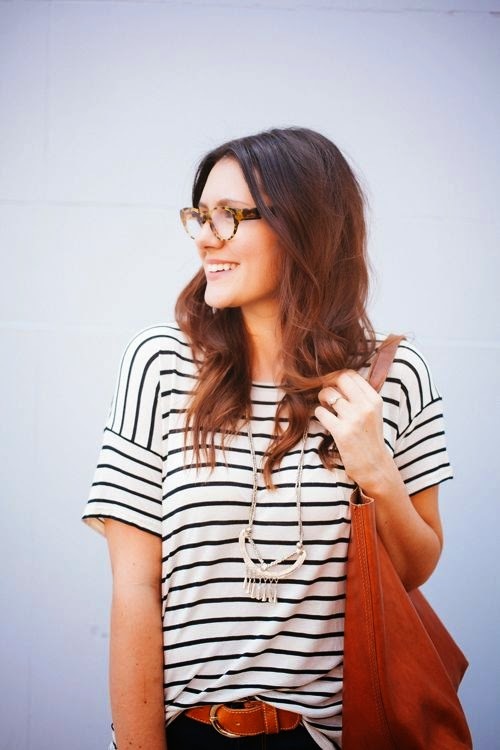 One of the most important things will be to have a great big stylish bag to carry everything around with you. 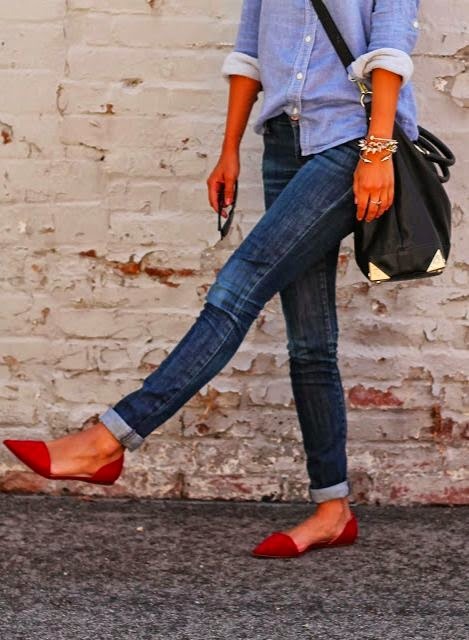 Then, the most important of all is to wear comfortable shoes! So, I would like to share my favourite campus wear items I currently have with you as well as some pictures I found that cam work great as campus wear. 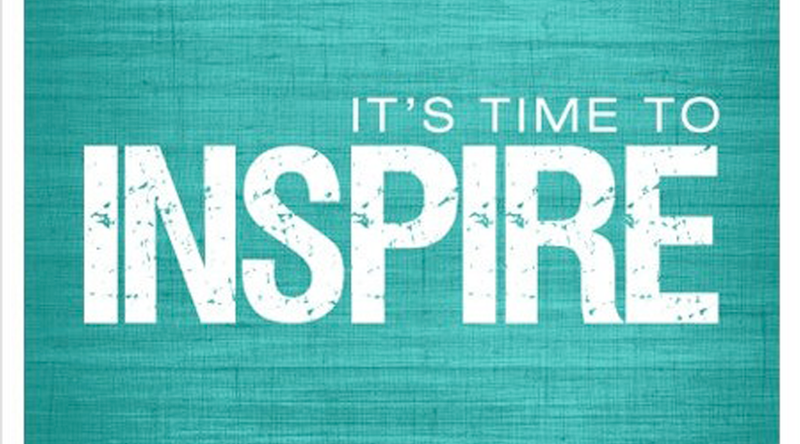 I hope they will inspire you when you go shopping for some new comfy and stylish clothes. 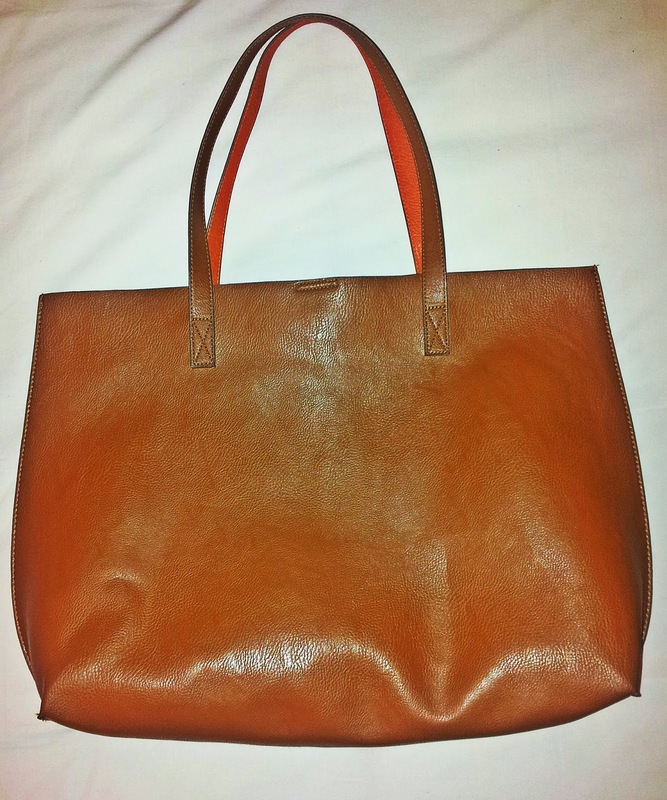 I recently bought a tan coloured handbag at Foschini that I LOVE! It’s nice and big to put all my stuff in for campus. I love wearing shoes that goes with everything. 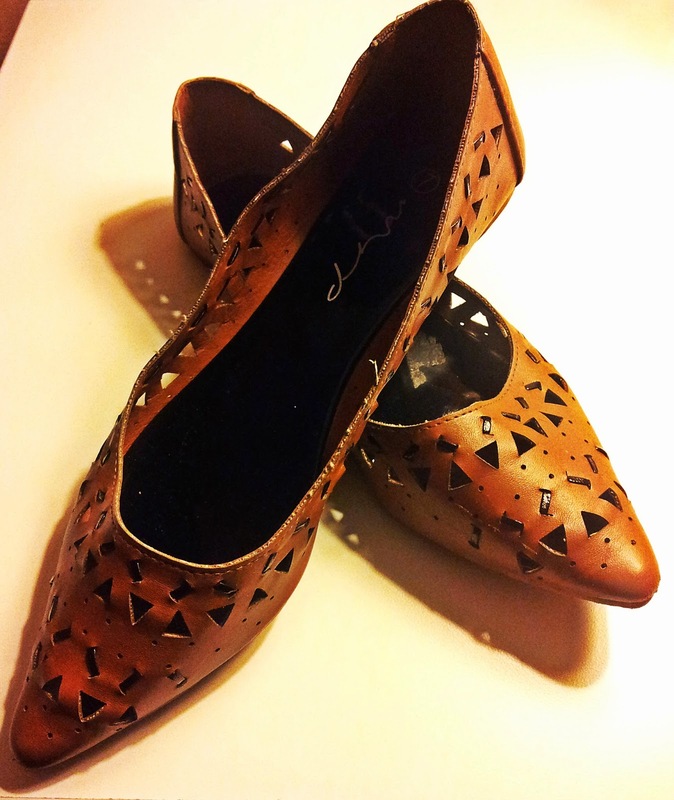 This tan coloured pointy flats I bought at Mr. Price and it surely goes with everything! A pop of colour is always striking. 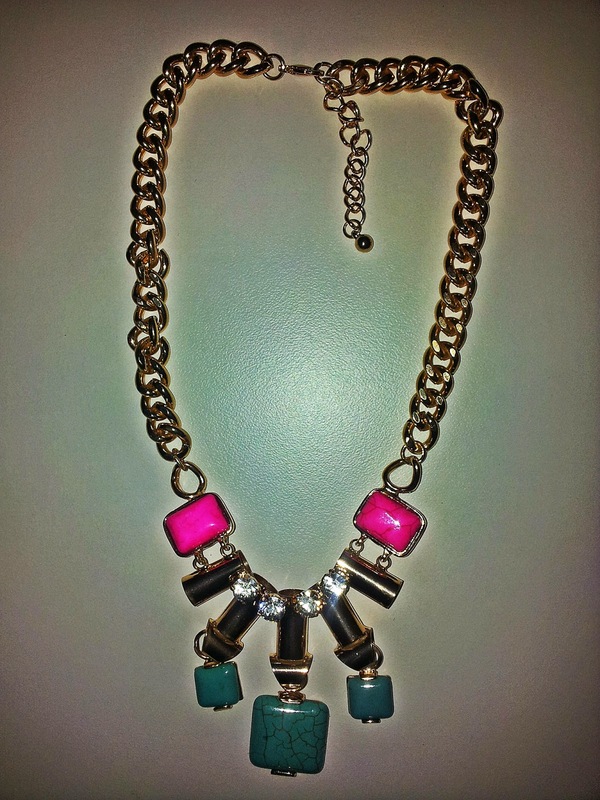 This necklace stole my heart in Woolworths. I like the use of the turquoise and pink stones that complement the gold. I immediately fell in love when I saw this grey and silver hoodie at Foschini (and it’s based on the hoodie concept). 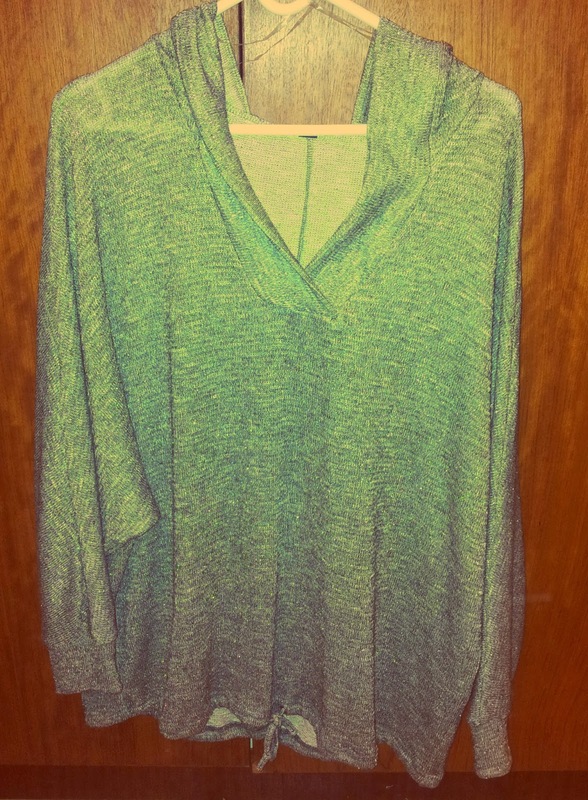 Another great thing about this top is it’s length – perfect with some skinny jeans! 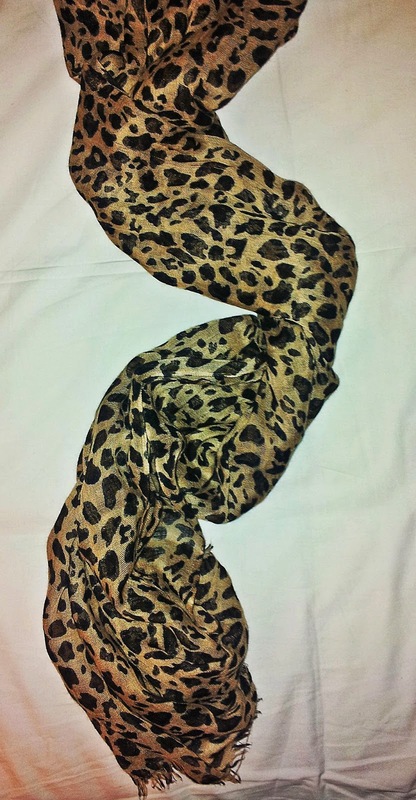 Everybody that knows me can tell you that I absolutely love leopard print – so why not buy a leopard print scarf? 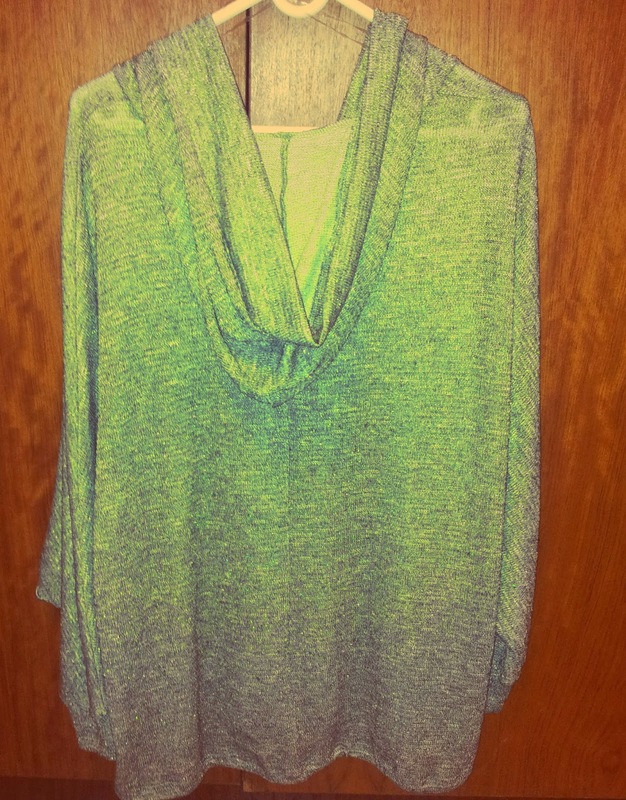 I also bought this at Foschini and love wearing it with neutrals and / or black. This is my outfit for today. I decided to wear the grey hoodie based top with black skinny jeans and tan coloured pointy flats. I decided to go with a more toned down necklace and chose a grey and gold stringed one. 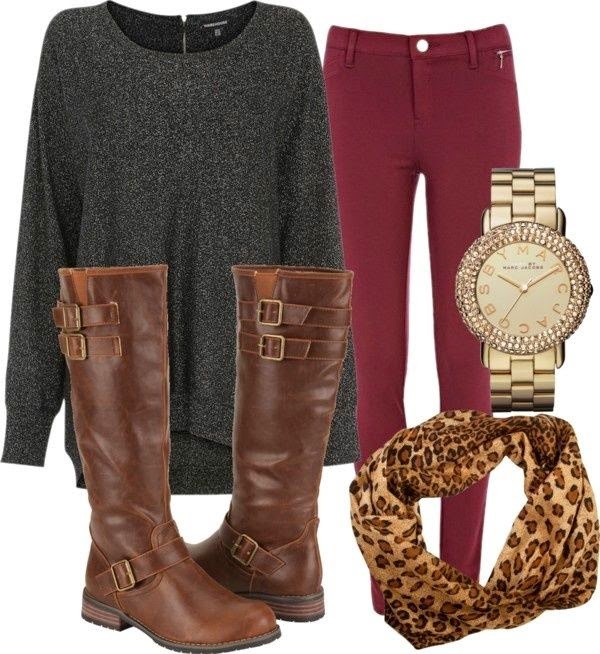 My big tan coloured bag will complete this look for a stylish academic day on campus!